Happy Birthday True Bearing! 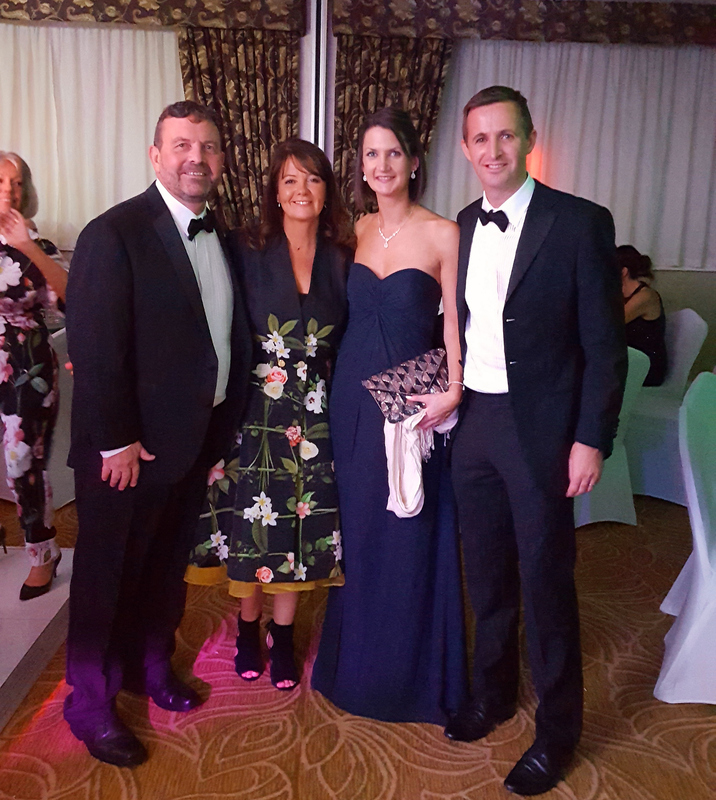 We were pleased to help our colleagues True Bearing Chartered Financial Planners to celebrate their 15th year in business last week, at a special black tie dinner. The event was held at Barton Grange Hotel and attended by around 200 guests. Rachel Haines and Andy Liddle went along, from the Jones Harris tax team, accompanied by their spouses. Jones Harris has had a working relationship with True Bearing for a number of years now, indeed they are our partners in Jones Harris Chartered Financial Planning. Entertainment on the evening was provided by Ricky K – as featured on Britain’s Got Talent – with music from the True Bearing Band and the Four D’s. As an added bonus, the celebration also provided the opportunity to raise funds for two special North West charities. Brian House is the Children’s Hospice which serves the Fylde Coast, and Derian House the Chorley area, where the True Bearing head office is based. Each of these amazing places will receive a donation thanks to the generosity of guests.